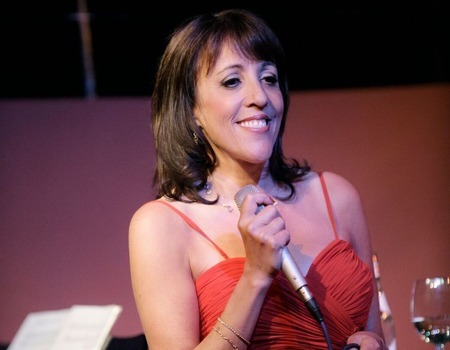 From her early days as an actress in London, Claudia Morris was spotted for her musical talent and went on to appear in a number of West End Musicals, subsequently developing a career as a highly praised jazz singer playing some of London's hottest Jazz clubs. 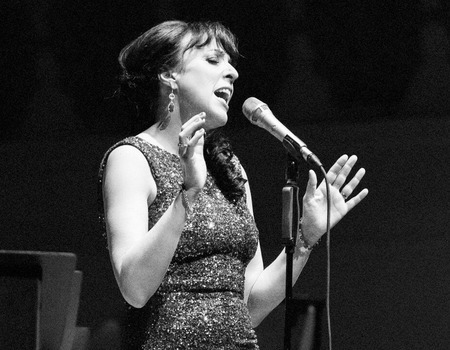 She successfully toured Secret Love twice around the UK, performing the life and music of Doris Day, and then last year performed the Doris Day Songbook at Cadogan Hall with the Hollywood String Orchestra. Morris' fourth album, Here's to Life, was released in late 2017 and continues to pick up plaudits from critics. Her latest show, Let There be Love, based on her latest album, explores the ups and downs of love through a medley of hits. These hits have influenced the careers of household names from Ella Fitzgerald, Doris Day to Bob Dylan and Eva Cassidy. The show also showcases Morris' versatility through a range of styles from jazz to pop.